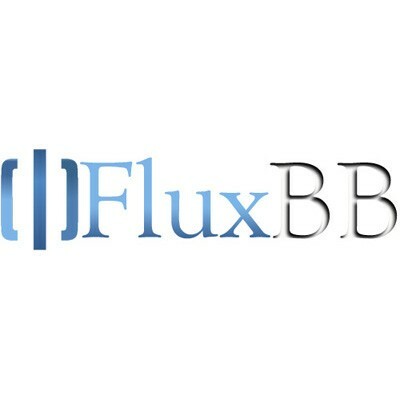 FluxBB is a lightweight free software PHP –based internet discussion board system. FluxBB is designed as a lighter, faster alternative to some of the traditional feature heavy forum applications. It is easy to use and has a proven track record of stability and security making it an ideal choice of forum for your website.